If you are tired of your everyday busy life and want a break from the monotony stressful city, go on to visit the hill stations of Maharashtra. This state of India is gifted with a number of hill resorts where you can go for serene holidays. Some of the hill stations of Maharashtra are the favorite weekend gateways of Bollywood celebrities. Serene Environment, vast valleys and charming views of these hill stations make the tourists fall in love with the natural beauty of these destinations. 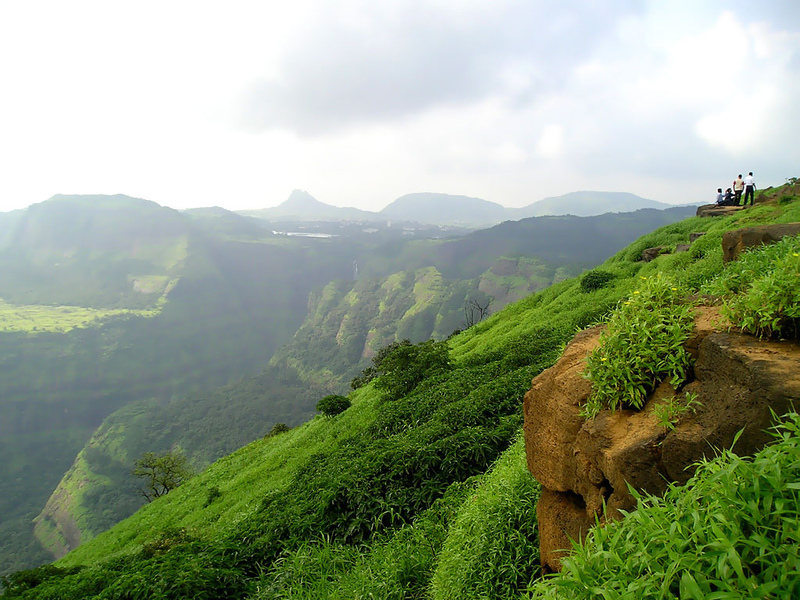 This article brings you information about several hill stations of Maharashtra. Alibag: Situated in the Konkan region of Maharashtra, Alibag is a scenic town that attracts people to take a relief from the mundane stress of routine life. The main attraction of this scenic town is its soothing beach that lures visitors with azure blue waters. Apart from this, it also has 9 other beaches in its close proximity. All these beaches are part of Alibag tourism. Mahabaleshwar: Situated at an altitude of 1372 meters above the sea level, Mahabaleshwar is a beautiful hill resort that keeps you mesmerized with its natural splendor. 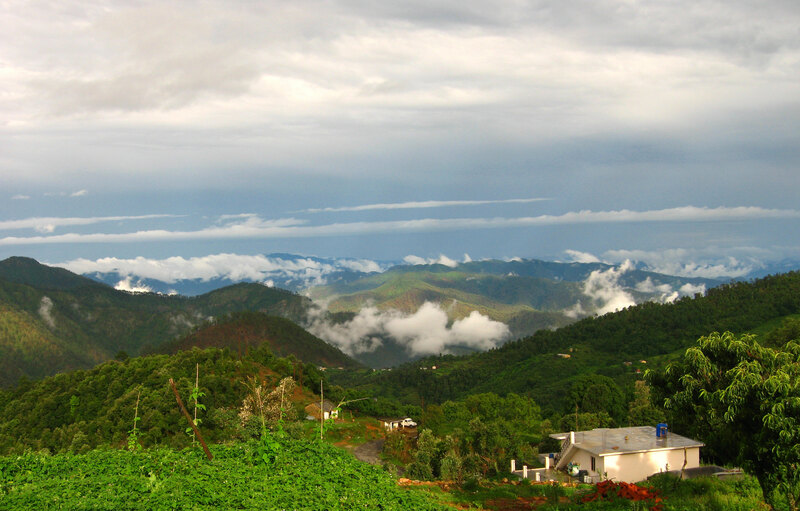 Offering breathtaking views of the down valley, the hill station gives the opportunity to explore verdant green forests and impressive canyons. It is full of stunning waterfalls and springs that enhance the exquisiteness of this region. Some of the popular attractions of this town are Arthur’s Seat Point, Echo Point, Elphiston Point, Sunrise Point, Sunset Point, Krishna Valley, Koyna Valley and Venna Lake. Lonavala: Lying in the Sahayadri ranges of Maharashtra, Lonavala is an ideal destination for trekkers and adventure seekers. 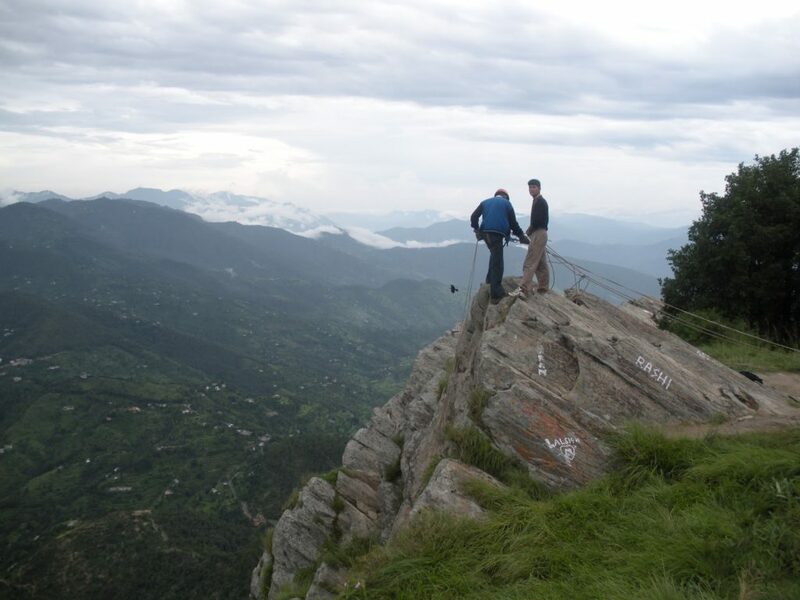 It offers numerous opportunities for enjoying trekking. Away from the hums and buzz of city life, Lonavala witnesses an awesome weather throughout the year. The entire town witnesses greenery all around. Some of the popular attractions in Lonavala are Bhushi Dam, Karla Caves, Lonavla Lake, Valvan Dam, Tungarli Lake, Ryewood Park and Shivaji Udyan. Khandala: Khandala seems like a paradise to many of its visitors as it comprised of an environment which is really refreshing. It is an ideal hill resort to be visited during weekends to achieve complete mental peace and relaxation. Blessed with abundance of natural beauty, Khandala enjoys a serene atmosphere that makes it perfect for holidaying. During your trip to Khandala, you can visit Duke’s Nose, Tiger’s Leap, Amrutanjan Point and Reversing Station. Panchgani: Situated at an altitude of 1334 meters above the sea level, Panchgani is a picturesque hill station in Maharashtra that brings numerous opportunities for adventure freaks. On your way to Panchgani, witness the Krishna River flowing through farms, ravines and hamlets. Along with alluring natural beauty, tourism in Panchgani also comprised of historic buildings. Built with British architectural grace, these buildings enhance the charm of this destination. Some of the popular sightseeing places in Panchgani are Baby Point, Devil’s Kitchen, Meherbaba Caves, Dhome Dam, Apex Point, Parsi Point and Rajpuri Caves. Some other hill stations in Maharashtra are Matheran, Malshej Ghat, Bhandardara, Lavasa and Amboli. If you have a plan to visit any of these destinations, you can explore wide range of flights for their nearest airports. Click on EaseMyTrip to identify the most appropriate flight for you.